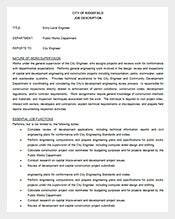 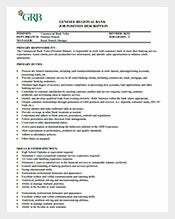 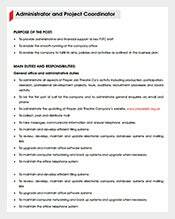 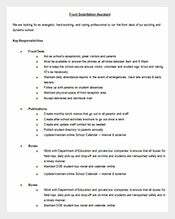 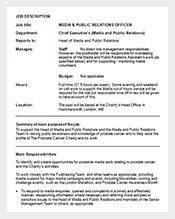 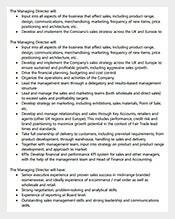 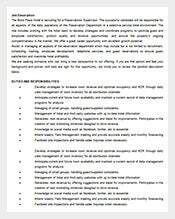 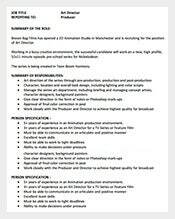 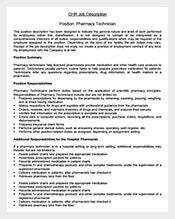 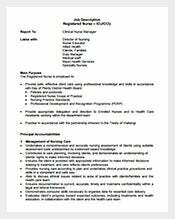 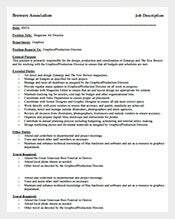 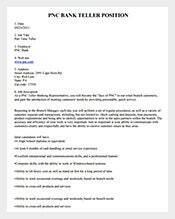 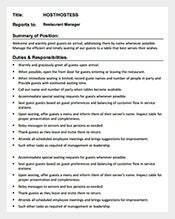 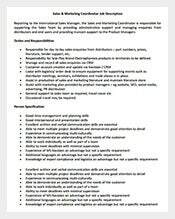 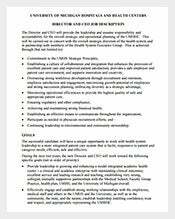 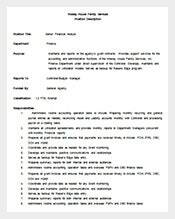 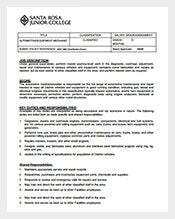 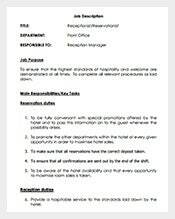 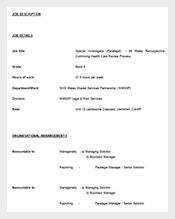 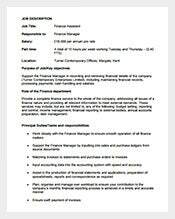 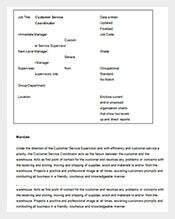 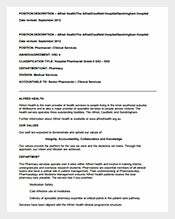 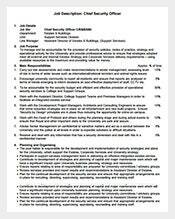 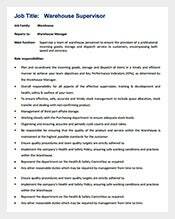 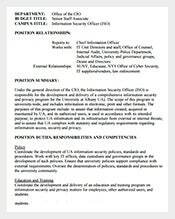 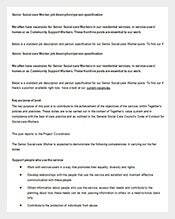 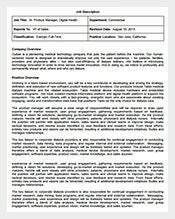 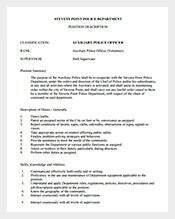 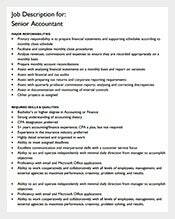 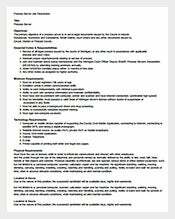 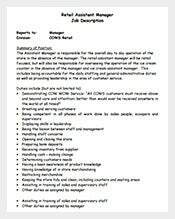 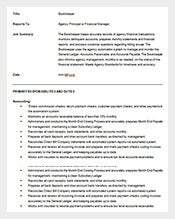 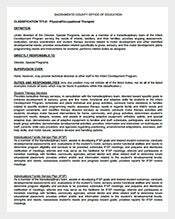 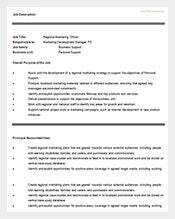 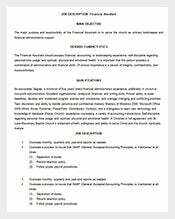 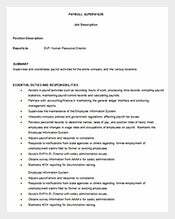 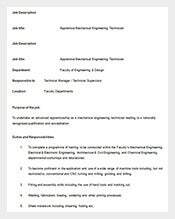 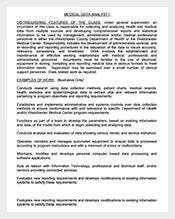 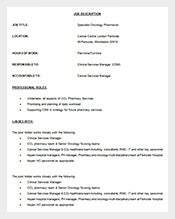 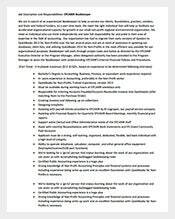 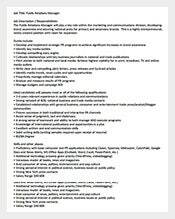 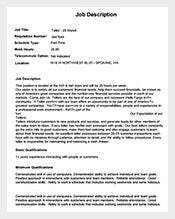 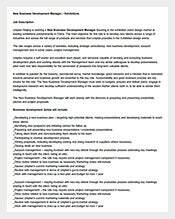 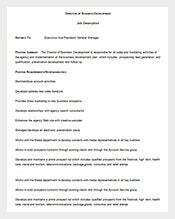 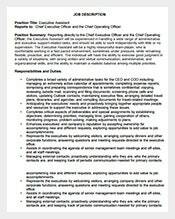 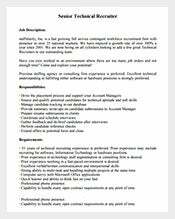 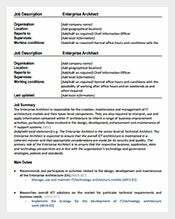 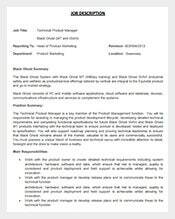 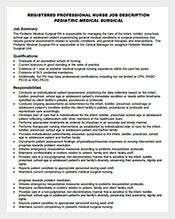 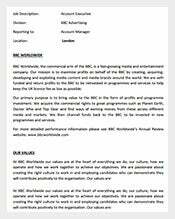 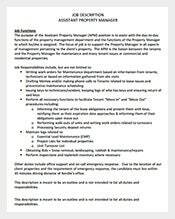 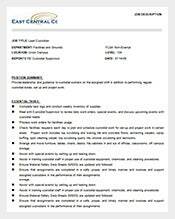 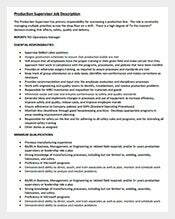 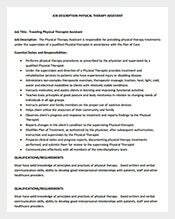 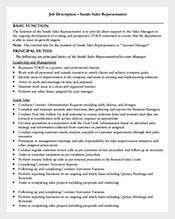 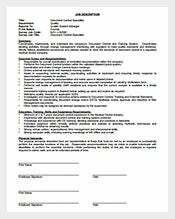 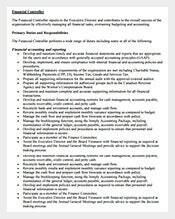 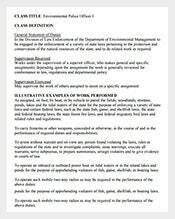 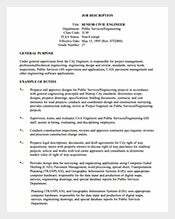 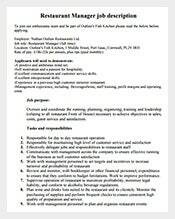 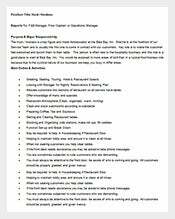 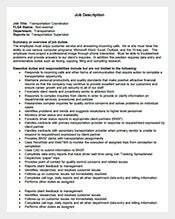 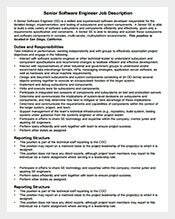 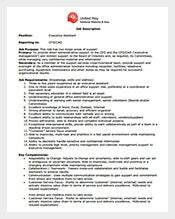 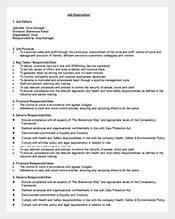 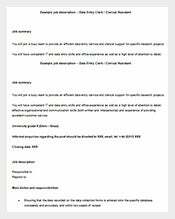 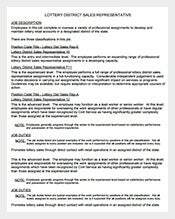 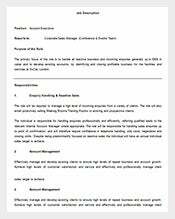 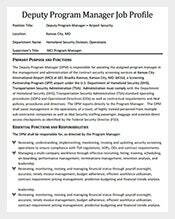 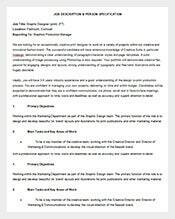 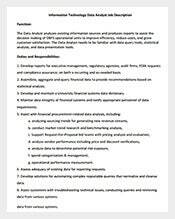 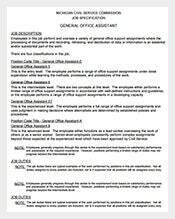 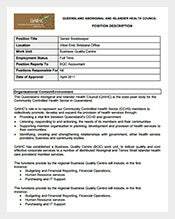 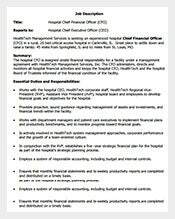 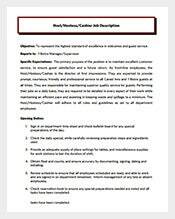 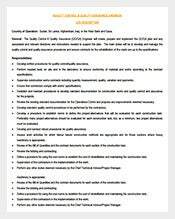 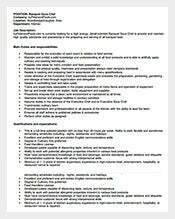 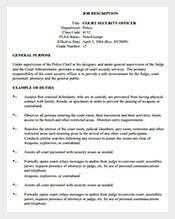 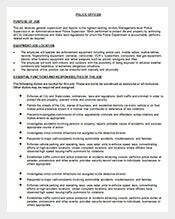 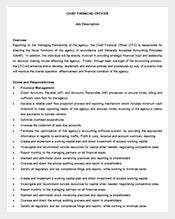 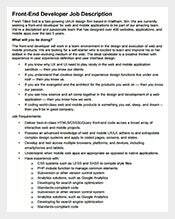 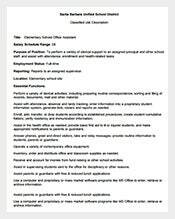 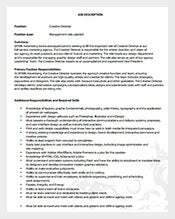 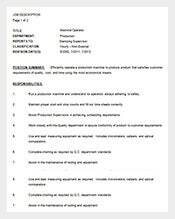 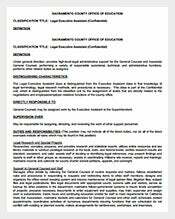 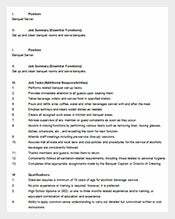 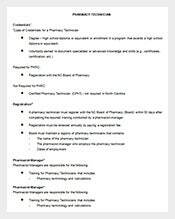 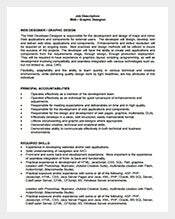 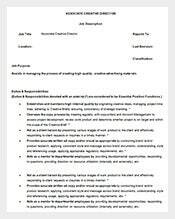 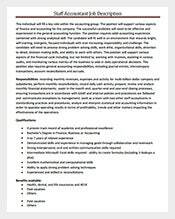 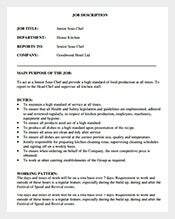 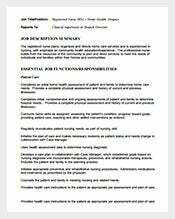 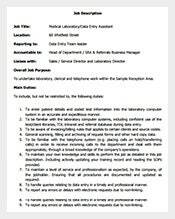 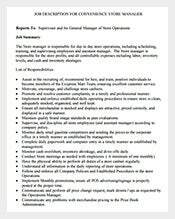 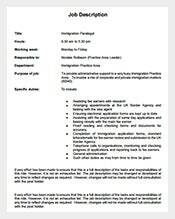 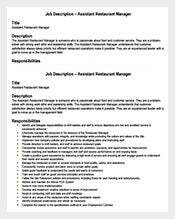 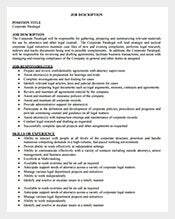 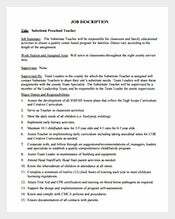 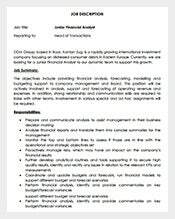 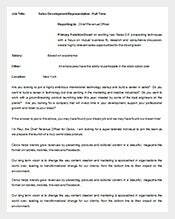 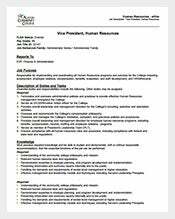 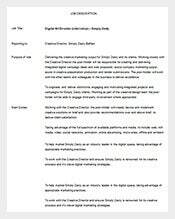 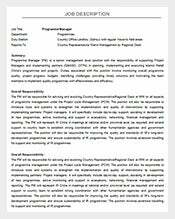 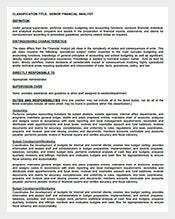 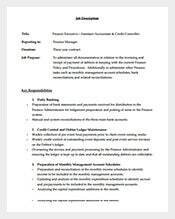 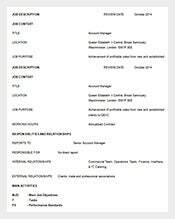 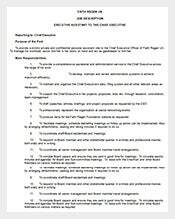 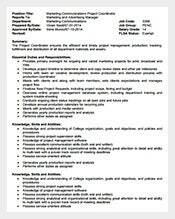 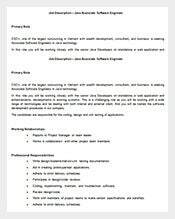 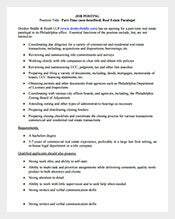 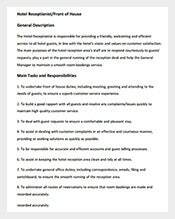 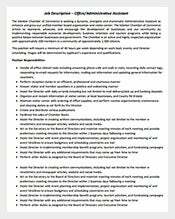 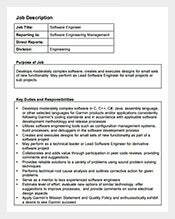 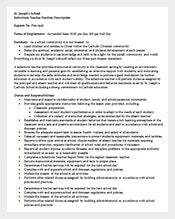 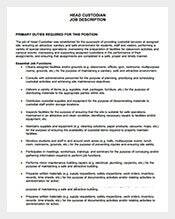 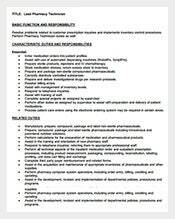 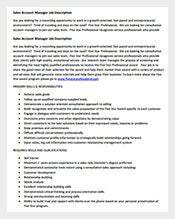 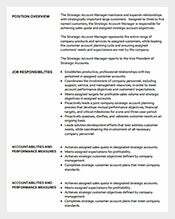 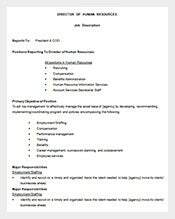 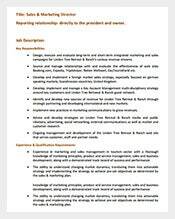 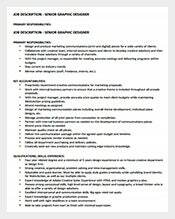 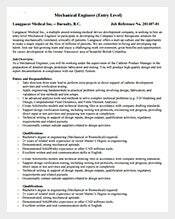 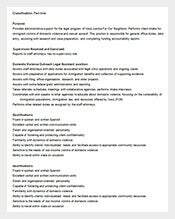 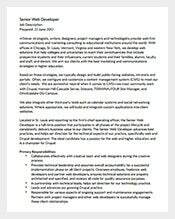 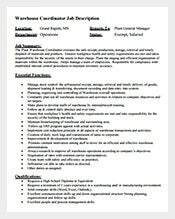 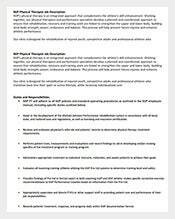 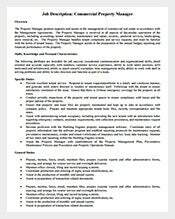 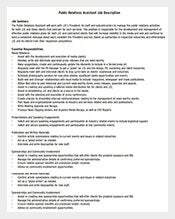 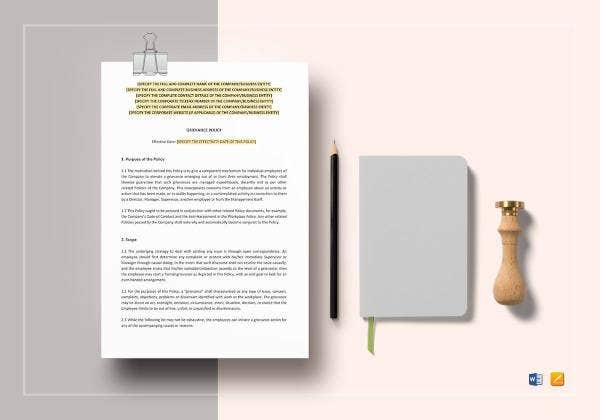 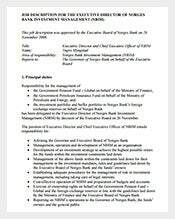 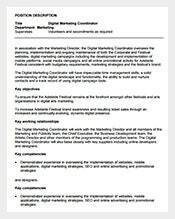 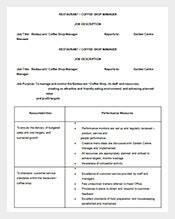 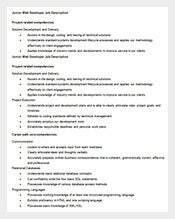 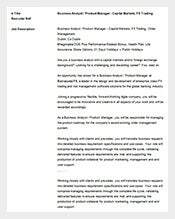 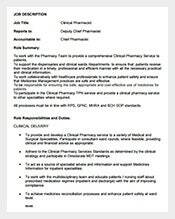 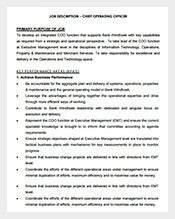 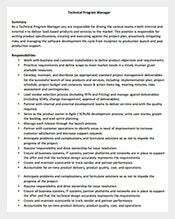 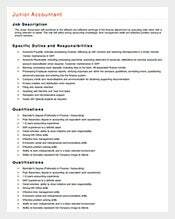 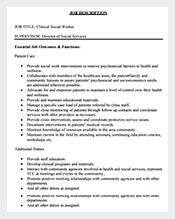 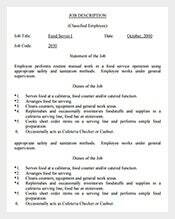 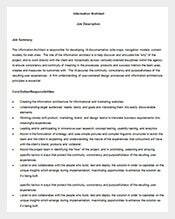 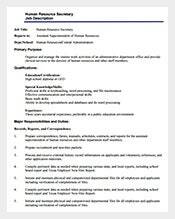 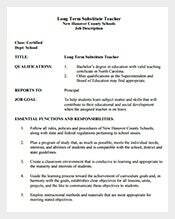 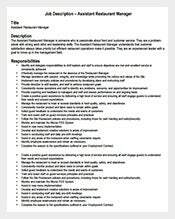 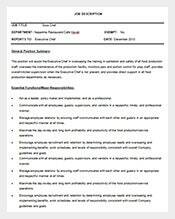 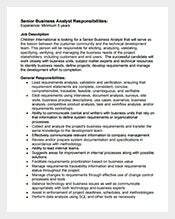 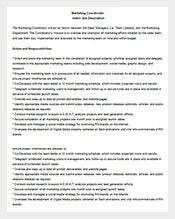 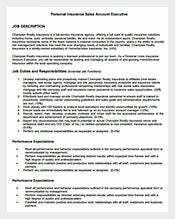 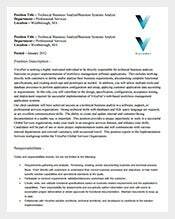 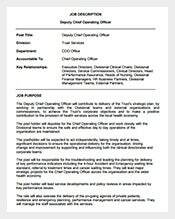 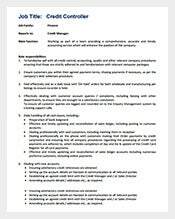 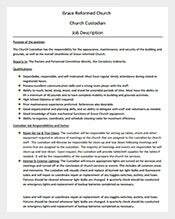 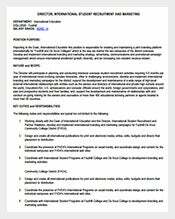 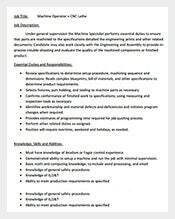 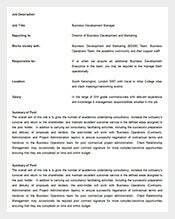 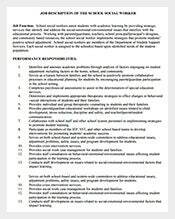 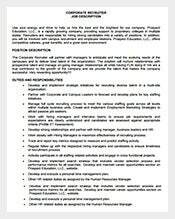 Job Description Template – 635+ Free Word, PDF Format Download! 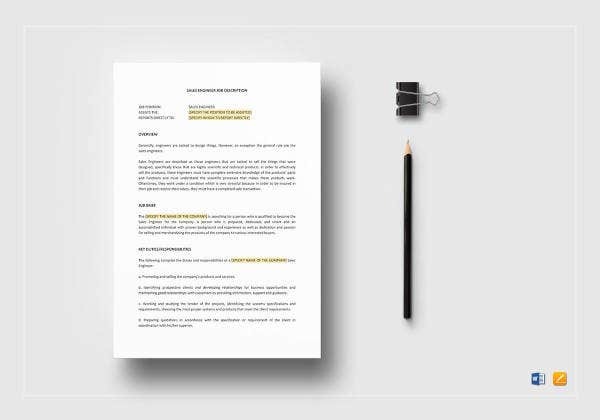 Are you tired of writing job descriptions every time you want to recruit? 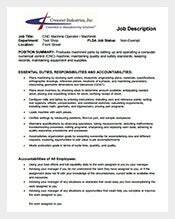 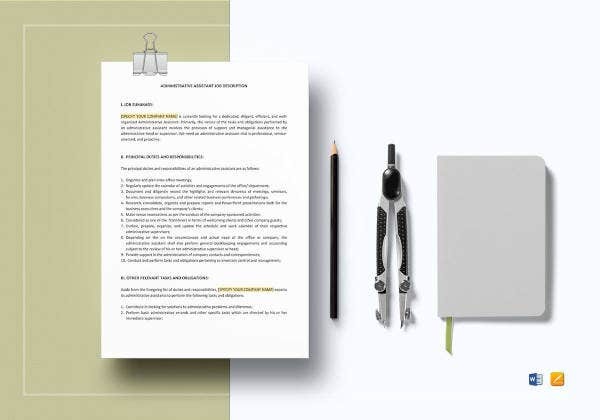 A job description template can relieve you of that burden. 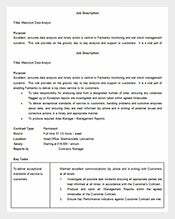 Simply download a template today, customize it, and make as many copies as you want. 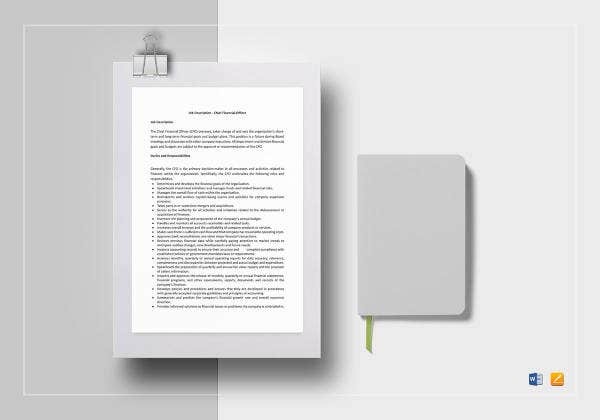 Don’t throw the templates away after first time use; they are often editable and reusable. 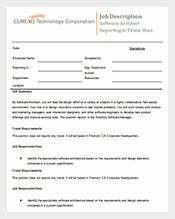 Feel free to download as many templates as you, usually depending on the number of job types you want to advertise. 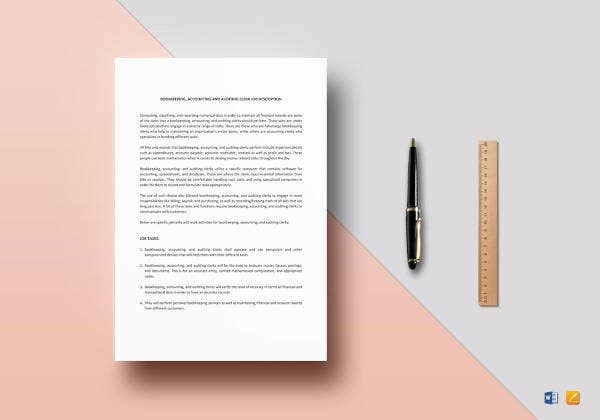 Get the templates today and save time. 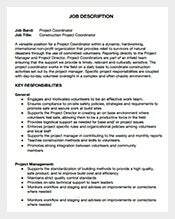 Although companies hire only one project manager to be in charge, having a team of project managers can put the company ahead of the stiff competition in the market. 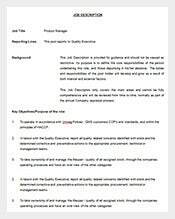 Project Manager can work with CEOs as well as with general managers and their assistants for the benefits of the company.